This is an all-in-one cosmetic lotion that covers the moisturizing skin care basics needed after washing your face (skin toners, moisturizers, milky lotions) all in one bottle. It is highly recommended for those people who want to reduce their time spent on skin care. In addition to its moisturizing effect, its combined ingredients give all over care for clogged, darkened or open pores, sagging skin, and dryness. 1. In the morning and evening, after washing your face, squeeze out one quantity of lotion and spread over both hands. 2. Gently massage your face with both hands from the center sliding outwards three to five times while gently pushing up against both cheeks, allowing the lotion to absorb into the skin. 3. Allow the lotion to absorb into the forehead with an upward motion of the palm of one hand. 4. Finally, so that the lotion can penetrate those pores where dryness is a concern, gently press against these areas until the lotion is absorbed. 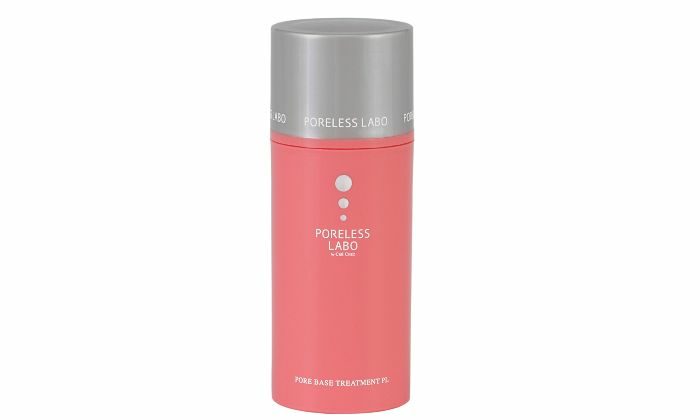 Poreless Labo has been well established in Japan and there are more and more people having trouble with their pores due to hotter, more humid Asian countries outside of Japan. Poreless Labo has developed beauty products based on 160,000 individual cases and this nose pack is the most popular item in Japan. It is easy to use to make the nose pores clean. I like it so much. My skin become smooth and radiant. My pores also smaller than before. I really suggest it to whom with large pores problem. After using this product, i cannot see any changes/improvements on my skin. For me, this product just so-so only.